The Blue Whale belongs to the baleen category. Blue Whales are very large whales that can measure up to 105 feet and weight about 190 tons. The Blue Whale is the largest of all the whales in the world. In fact, it is the largest mammal in the world. Yet it is also very slender due to the length of the body. It allows all of that weight to be evenly distributed. As a result, the Blue Whale can move very fast in the water. To help a Blue Whale move around with ease, they have very long flippers. They average from 10 to 13 inches in length when one is fully mature. They are able to move at a rate of about 30 miles per hour through the water when they want to. A normal pace for them though is more along the lines of 12 miles per hour. You won’t find Blue Whales in groups very often. They tend to be the loners of the world of whales. Sometimes you will see a pair of them but not more than that. Most of the time will be a mother and her baby. Sometimes it may appear though that they form large clans. This is likely due to the abundance of food in a given region though than their behaviors relating to interactions with each other. They can only remain under water for about 20 minutes before surfacing for air. As a result they are very often watched by those interested in seeing large sized whales. The Blue Whale consumes very large amounts of small krill and other life forms in the ocean every day. They tend to search for squid and will feed on it alone when it is plentiful. On average, a Blue Whale consumes about 8,000 pounds of food each day if it is available. Feeding a baby Blue Whale is a full time job too. They can consume anywhere from 100 to 150 gallons of milk from their mother each day. 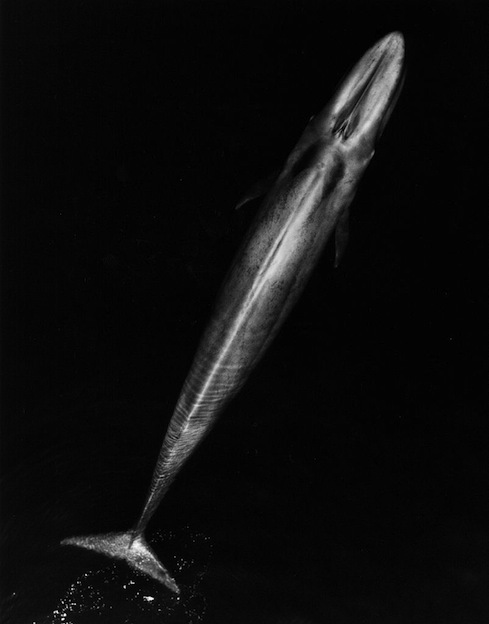 There are many subspecies of the Blue Whale, so they are often misidentified as another type. You will find them mainly in the Atlantic and Pacific Oceans. Some have been identified along the Indian Ocean as well. They used to be found in all the bodies of ocean water out there, but the numbers have dropped very low. They have a very long season when it comes to the mating process. It begins in the late autumn and runs through the winter. We don’t have very much information about their process for finding a mate or that actual process. Females are mature at about 10 years and males are mature around 12 years of age. A female will have a calf every two or three years. The offspring are about 23 feet long at birth and can weigh up to three tons. Conservations efforts have been in place for the Blue Whale since the mid 1960’s. The numbers now are around 12,000. Some experts believe that there may be more of them out there. This is due to some possible sightings along the Arctic region where they once were very common. A Blue Whale can live a very long life of up to 80 years in the wild if such conservation efforts are followed. Interactions with humans have come at a very high price for the Blue Whale. The numbers being hunted were so high that the law had to step in. Thanks to the protection that was implemented in 1966 they weren’t driven to extinction. Yet with such low numbers it has been very hard to get them back up.